Hard graft’s latest Zip Cards slim leather wallet is designed to hold your financial essentials in style. Like the idea? Let’s continue checking it out. The Zip Cards is a fashionable and premium slim wallet that measures 7.6 x 12.7cm. 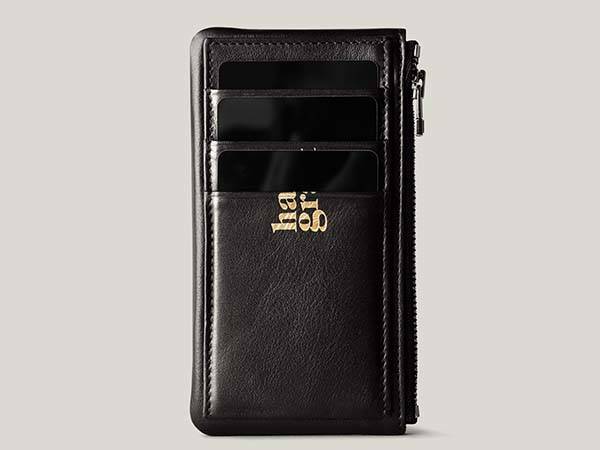 As we can see from the images, the wallet boasts a simple yet elegant appearance, and its slim profile allows you to easily put it in your bag or keep it in your back pocket. Meanwhile, the slim wallet is made from full grain black calfskin leather for durable construction and classic and luxurious look, while the metal zipper and gold embossed branding add more detailing to the leather wallet. The Zip Cards features three external card slots that can hold those frequently used cards, so you can quickly access them without any extra actions. 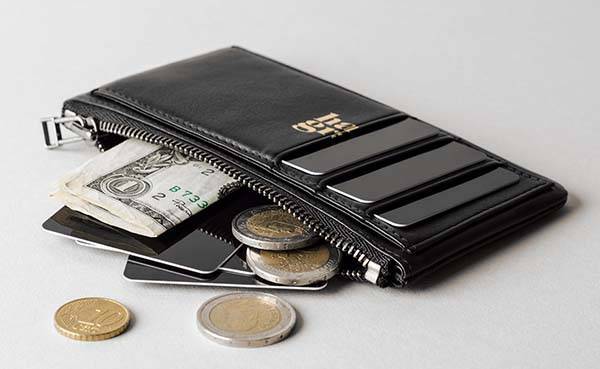 Furthermore, a main compartment is able to accommodate more items including extra cards, notes, cash and coins, and its metal zipper keeps them securely in place. In addition, the wallet is lined with leather for enhanced durability. The Zip Cards slim leather wallet is priced at £128 (approx US$168). If you’re interested, jump to hard graft for its more details. BTW, also don’t miss 406 City iPhone leather wallet and more related cool stuff by following tags.